Safina Partners provides companies with a range of commercial representation and business development services throughout the Middle East and Caucasus Region. We are also able to assist clients who are looking to develop in the East Med and the “Silk Road” markets. Safina Partners are able to call on a range of business disciplines to add further value in these regions. 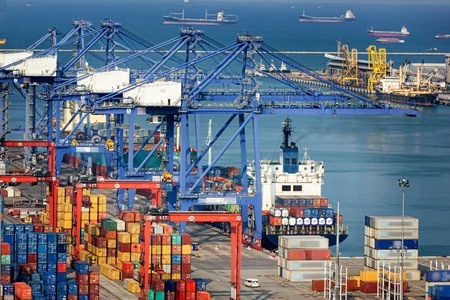 We cover a broad range of services specifically to the Maritime and Logistics industries. 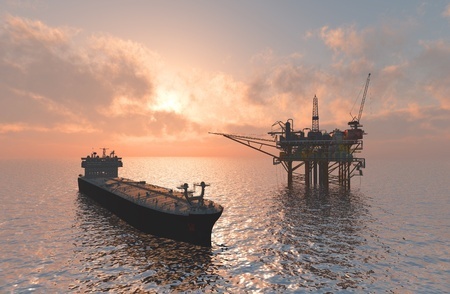 We are able to provide logistics support services for operations in the Onshore and Offshore Oil and Gas industry.